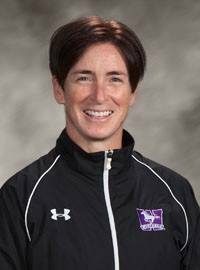 It is with great pleasure that the Dog River Howlers Rugby Club announces that Dr. Natasha Wesch who has a most accomplished background as an athlete, coach and sports psychologist (see attached CV) is joining the Howlers family. 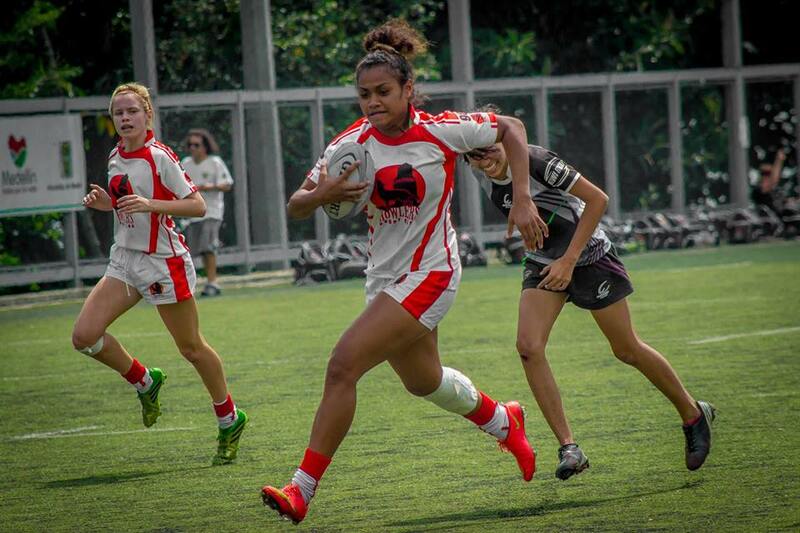 She will team up with Holland's Sasha Werlich as the coaches of our U-19 Women's Sevens side that will travel to Cuba in early November. The sixteen U-19 girls selected to play on this side will certainly benefit form working with these 2 outstanding mentor coaches. Howuuuuuuuuuuuuuu !!! 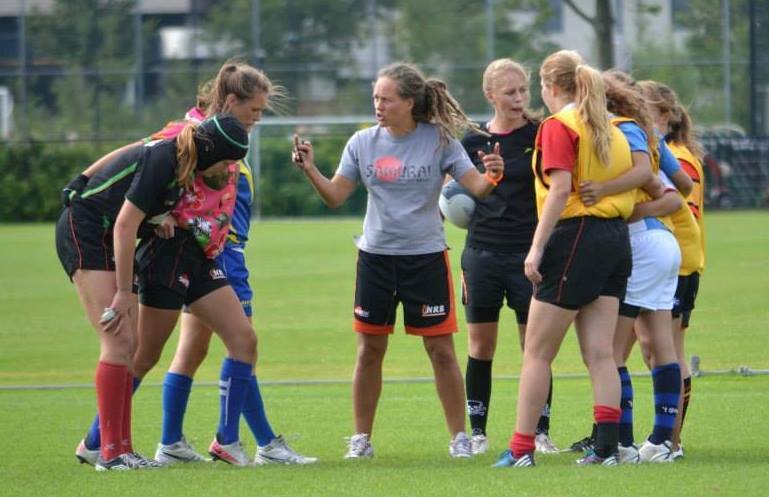 HOWLERS ANNOUNCE COACH FOR THE U-19 WOMEN'S 7'S TEAM FOR THE "HAVANA HOWLERS RUGBY 7'S"
The Howlers are exited to welcome Sasha Werlich from the Netherlands (Holland) to the coaching staff of the Howlers U-19 Sevens Team for the "Havana Howlers Rugby 7's " in Cuba on November 7 and 8, 2015. The Howlers U-16 team played against her Netherland Academy side at the Heidelberg International Youth 7's in May 2014. Sasha as you can see from her attached coaching CV comes with some impressive credentials. Welcome to the Howlers Sasha !! Howuuuuuuu ! One more coach for the women's team will be announced in due course as will the Howlers' U-19 men's coaching staff. 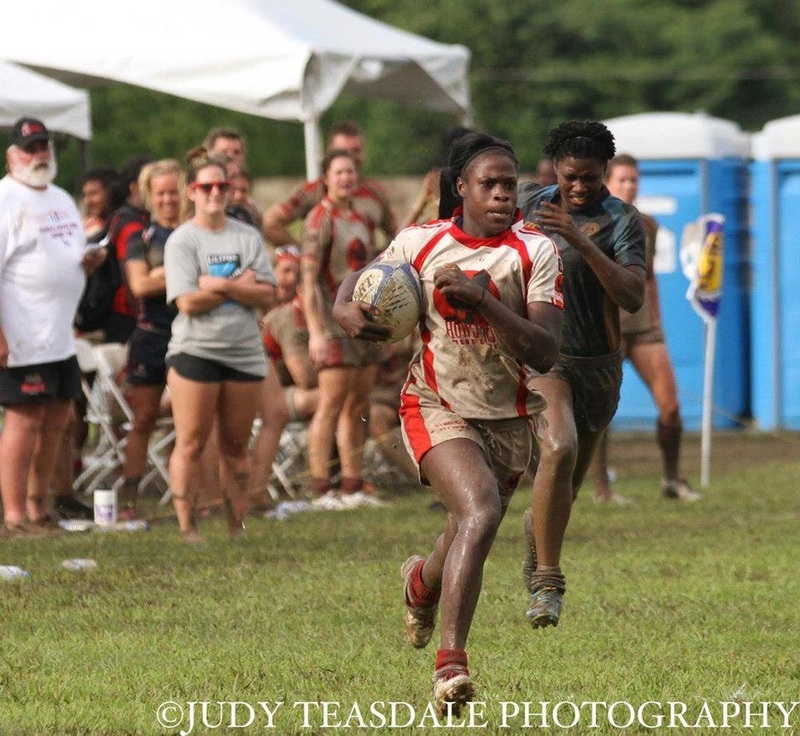 Howlers Rosy Rivera- Henderson will suit up for Mexico and Davine Burton for Jamaica in the North American and Caribbean Rugby Association championship Olympic Qualifying Tournament being played in Cary , North Carolina. All the best to all and Howuuuuu !! 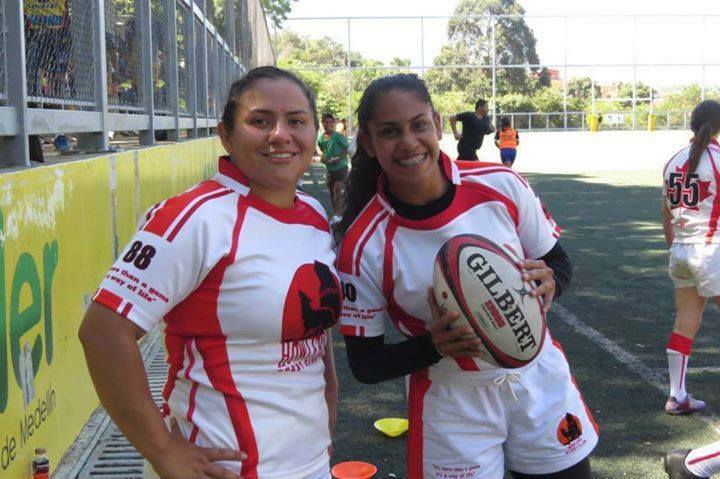 Howlers Isabel Romero Benitez (18 years old) along with team captain Alejandra Betancur helped lead Colombia to a 12-7 victory over Argentina in the South American Rugby 7's Championship to qualify for the 2016 Olympics in Rio De Janairo Brazil.They will also be part of the Pan Am Games being held in Toronto, Canada in July 2015. Congratulations and HOWUUUUUUUUU !! Wade will play for Temeka County against Temeka Town which will also act as a trial for the South Canterbury Heartland squad. HOWUUUUU !! 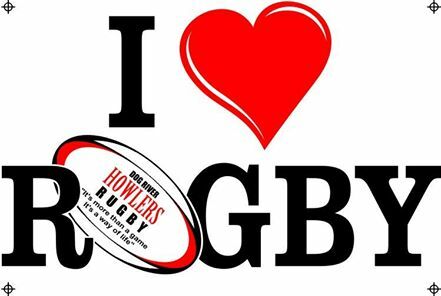 Howlers Gillian Allan, Julia Folk, Lori Josephson, Cindy Nelles, Maria Samson, Natasha Smith and Amanda Thornborough have been named to the Rugby Canada squad for this summer’s Women’s Super Series in Alberta. Canada will face New Zealand, the USA and England over the course of the Super Series with games taking place in Calgary, Red Deer and Edmonton. All four teams are currently ranked in the top six world rankings. Congratulations to all . Oh Canada and Howuuuuuu !! !